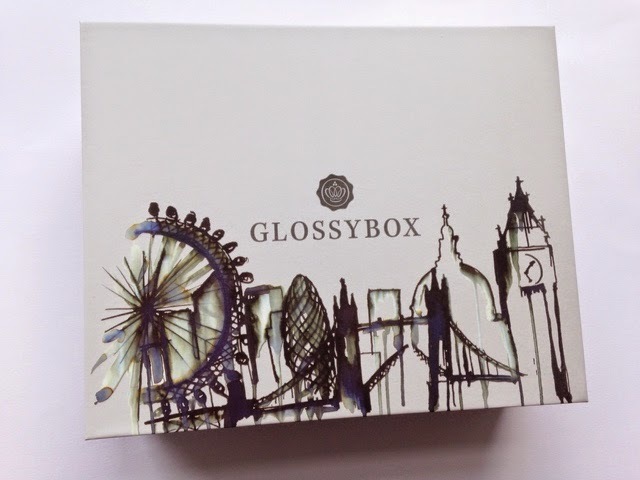 Ever so often, Glossybox likes to release limited edition boxes as part of their subscription service.This month was a limited edition box and it was the turn of Karen Millen to design a box. I think that this month's box was actually quite a good box. There was a good mix of products to suit. Although I'm not a massive fan of Nails Inc. (What?) as I find that the polishes chip pretty easily on my nails, I still think that it's a good box. 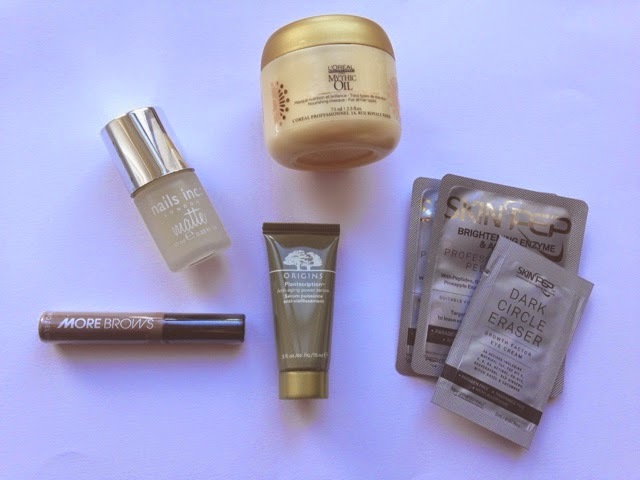 I love Origins (FYI their face masks are incredible) so was really pleased to see something from them in there. I also am looking forward to using the brow gel which I think could be a potential dupe for Benefit Gimme Brow.